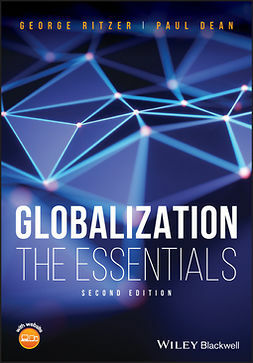 This book presents a holistic view of natural and man-made catastrophes, from mathematical theories and philosophy through to economics and policy. 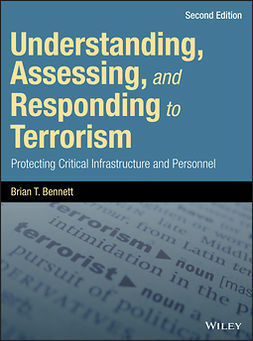 It is both academic and applied in its approach, offering both empirical evidence and academic reflections to give a new perspective on an ever-developing topic, and providing many examples of public policy and catastrophe responses from around the world. 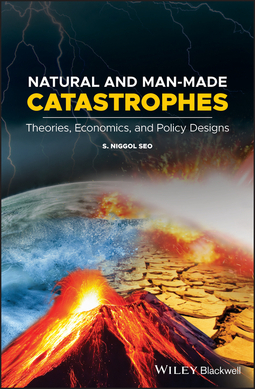 Natural and Man-made Catastrophes: Theories, Economics, and Policy Designs begins by introducing readers to numerous natural and man-made catastrophes and how catastrophe theories have played a pivotal role in designing policies and responses to them. 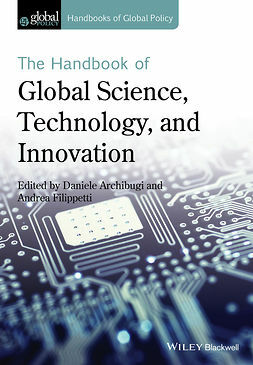 It discusses hurricanes, earthquakes, nuclear disaster, asteroid collision, Large Hadron Collider, artificial intelligence, uncontrollable robots, global warming, infectious diseases without antibodies, and bioterrorism. It clarifies key mathematical and scientific theories—such as catastrophe theory, chaos, singularity, fractal, tipping point, unbounded variance, fat-tail, and Feigenbaum constant—on catastrophes. 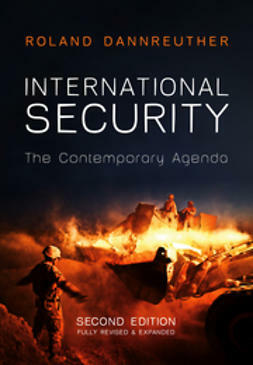 The book goes on to examine ancient and contemporary philosophies that have played critical roles in humanity’s understanding of catastrophic outcomes. 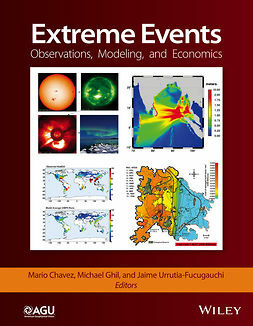 The book critically builds the economics of catastrophic events 1) by consolidating the catastrophe literature in natural sciences, scientific theories, and philosophy; 2) by constructing global empirical catastrophe data and analytical models using historical data on hurricanes and earthquakes; 3) and by critically reviewing policy experiences on the aforementioned catastrophic events. 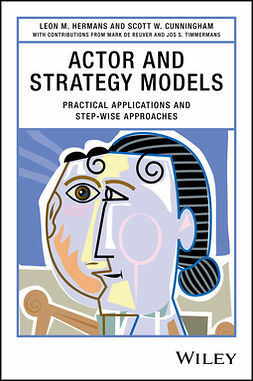 Synthesizes the catastrophe literature in mathematical theories, philosophical traditions, economic analyses, policy studies, and contemporary concerns. Natural and Man-made Catastrophes: Theories, Economics, and Policy Designs is an important book for students, teachers, professionals, and policy makers who are involved in environmental research and disaster response.